Good day everyone (Or night depending)! 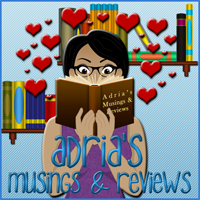 So, who is up for a little book dating? Have you thought about just what kind of book you'd like to make a date with? How about a little help? 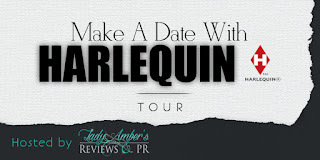 Harlequin is offering such a treat! 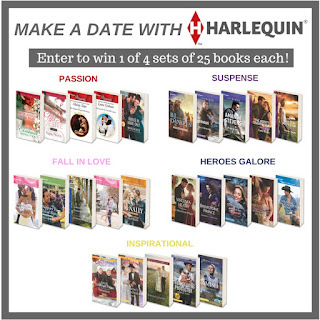 You can sample 16 ebooks for FREE when you subscribe to Harlequin News. Awesome right? But in case you're STILL not sure, check out two cool promo videos that I sure got a kick out of! Ever thought about dating a Viking? Vikings not to your taste? How about a Cowboy? Honestly I don't know which one is the hotter date cause I love both! Have I convinced you yet? 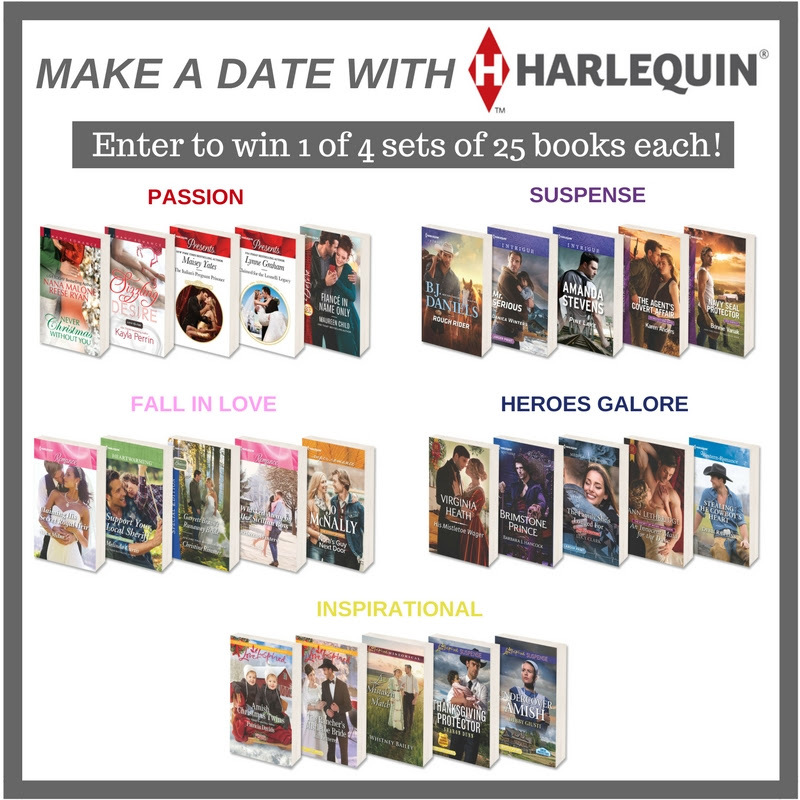 If you're still not sure, why not check out these 5 sub-genres of Romance that Harlequin has to offer and then scroll on down for the giveaway, which is awesome! 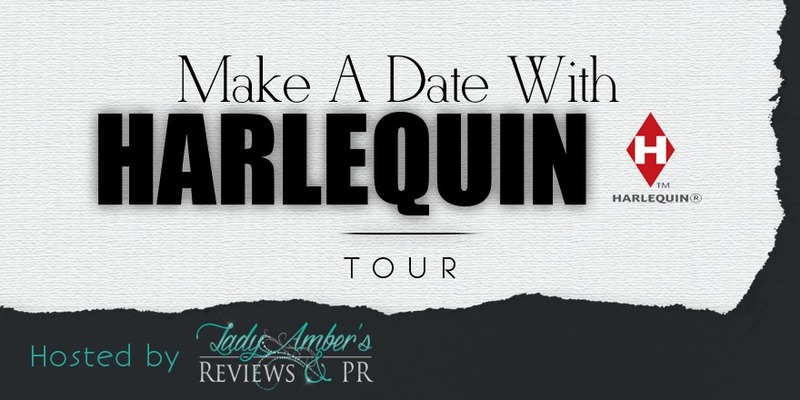 Head on over to Try Harlequin to find out more!